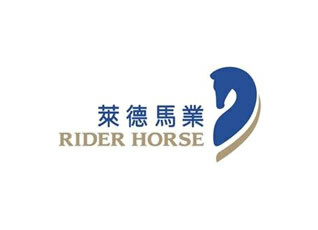 China’s leading horse supplier and aims be the largest integrated horse player to meet increasing demand for lifestyle product/service. 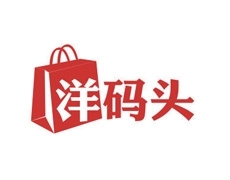 Ymatou is China’s first, leading cross-border focused eCommerce marketplace offering one-stop shopping solutions for global sellers and Chinese consumers. 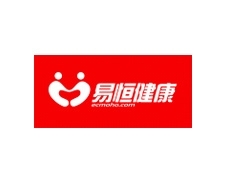 China’s leading telemedicine and hospital IT solution provider with distribution network in over 20 provinces. 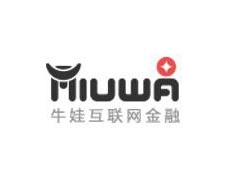 China’s multi-brands trendy snacks/deserts specialty retail chain nearly 700 stores in mainland China, HK, and SEA. 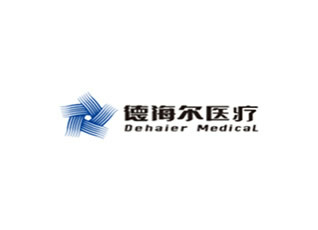 Develops, assembles, and markets medical service in China. 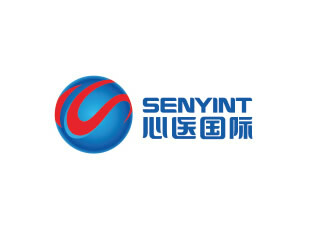 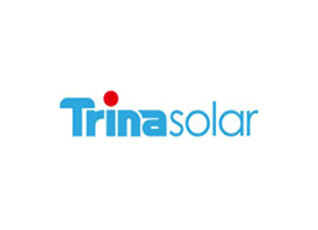 A leading integrated solar-power products manufacturer in China. 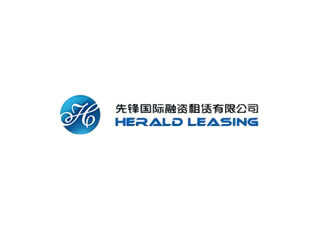 With nationwide license of financial leasing, Herald Leasing holds and develops companies focusing on business car leasing. 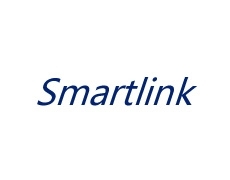 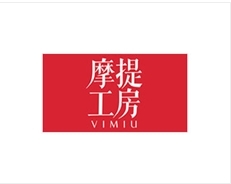 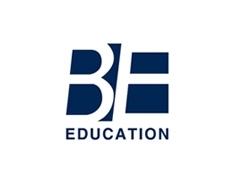 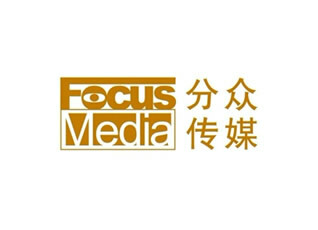 China's leading multi-platform digital media group.